The steel-based structure will yield 24,555 square feet, with 21,124 square feet dedicated to residential space. There will be 21 condo units created, averaging 1,005 square feet each in the 40-foot tall structure. The building will consist of 809 square feet of commercial space on the first floor, and dwellings on floors two through four. The new development will also have off-street parking for 14 cars. Stanley Krebushevsk of SMK Architecture is listed as the architect of record. No demolition permits will be needed as the site is vacant. The estimated completion date has not been announced. 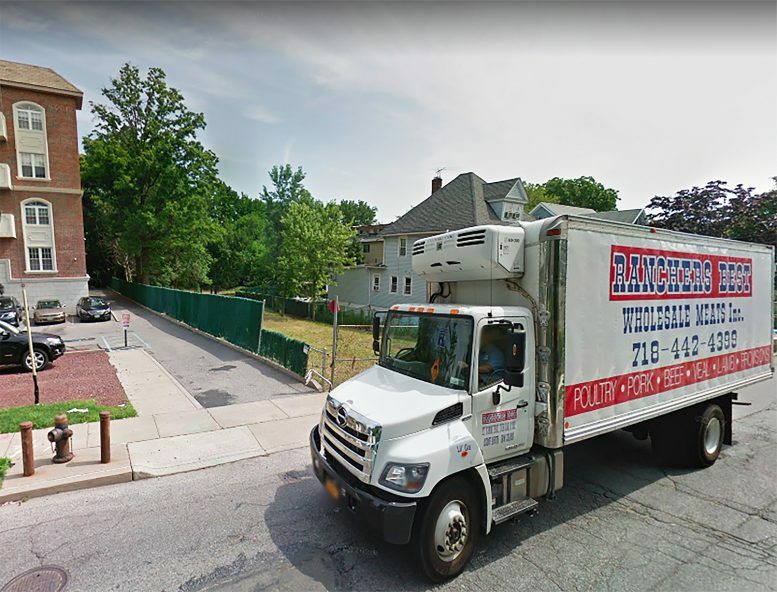 1 Comment on "Permits Filed for Mixed-Use Building at 3865 Amboy Road in Great Kills, Staten Island"